The new Tour AD DI (Deep Impact) shaft designed to provide more power and stability. 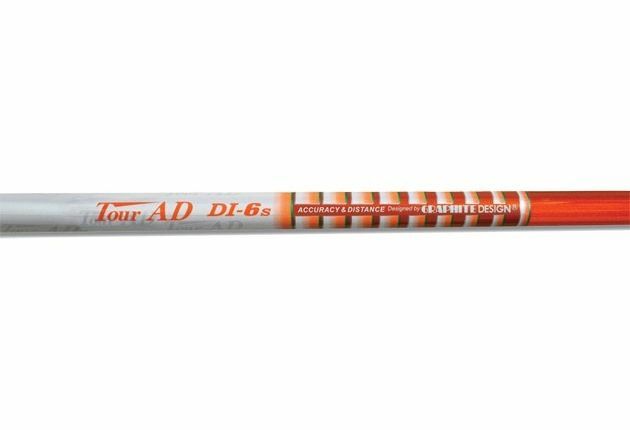 The Tour AD DI manufactured exclusively at Graphite Design Japan has been integrated with Toray Company's new Nanomaterial technology in the tip section of the shaft. This unique technology allows the player to create an epic impact on ball speed while still providing exceptional feel and control. The mid bend profile of the Tour AD DI allows the player to load the shaft properly, yet maintains a firm enough tip section through impact producing optimal spin and launch conditions. Tip Trim: Driver 0"; #3 W 1.5"; #5 W 2.0"; #7 W 2.0"